Thursday (tonight): Kawika Ortiz. Friday: Margie Heart. Saturday: Kawika Ortiz. Sunday: Margie and Fulton. Monday: Brian Santana. Tuesday and Wednesday: Kanoa Kukaua. 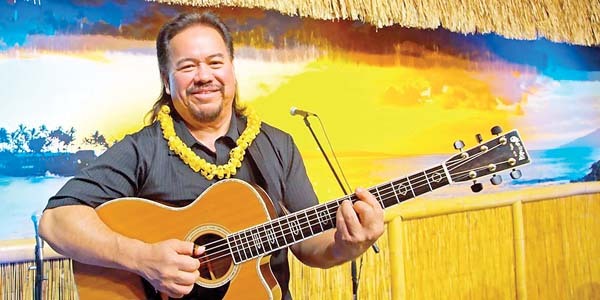 Music from 5:30 to 7:30 p.m.
Thursday (tonight): Ma’a, 6:30 p.m. Friday: Tori Dixon, Shawn and Ian, 8 p.m. Saturday: Ma’a, 6:30 p.m. Sunday and Monday: Benny Uyetake and Rock Hendricks, 6 p.m. Tuesday and Wednesday: Sam Ahia, 6:30 p.m.
Sea House Restaurant: Thursday (tonight), Friday, Saturday and Wednesday: Fausto Allosada, 7 to 9 p.m. Sunday, Monday and Tuesday: Albert Kaina, 7 to 9 p.m. Aloha Pavilion: Wednesday: Multi Na Hoku Hanohano winner Nathan Aweau with his dancer Kelehua Kawai, with hosts George Kahumoku Jr., Peter DeAquino, Sterling Seaton, Wainani Kealoha. Doors open at 6:45 p.m.; show begins at 7:30 p.m.; and preshow dinner is at 5 p.m. at Sea House with show package available. 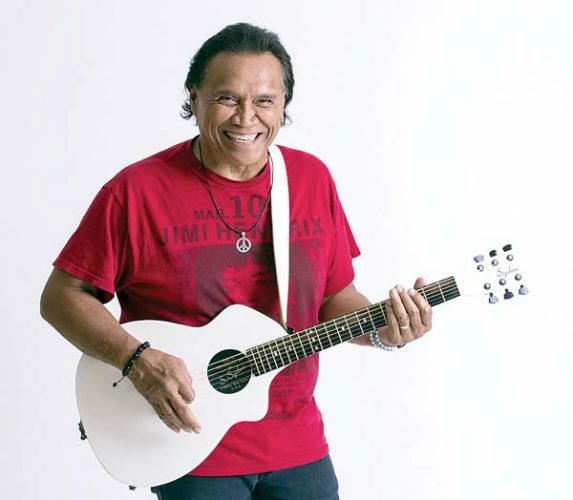 For tickets, visit www.slackkeyshow .com or call 669-3858. 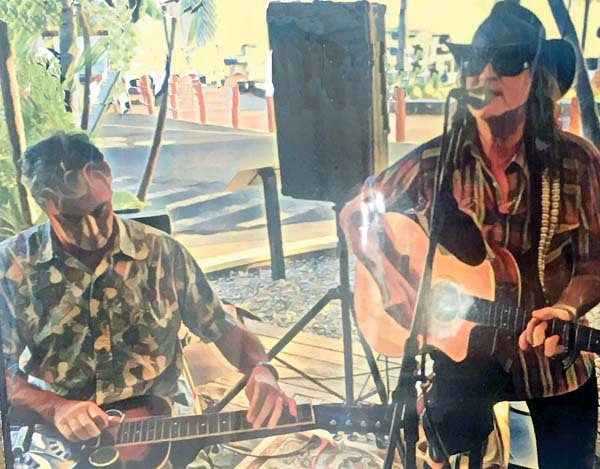 Thursday to Saturday and Wednesday, Live entertainment, 8 to 11 p.m.
Daily sets: 1 to 3 p.m.; 4 to 6 p.m. and 7 to 9 p.m. Thursday (today): Island Time; Levi and Chad; Kanoa and Jessica. Friday: Stay EZ; Tom Conway; Alika. Saturday: TBD; An Den; Dat Guyz. Sunday: The Shockaz; Dat Guyz; Ohana Groove. Monday: TBD; Tom Conway; Josh Kahula. Tuesday: Elua; Stay EZ; Ohana Groove. 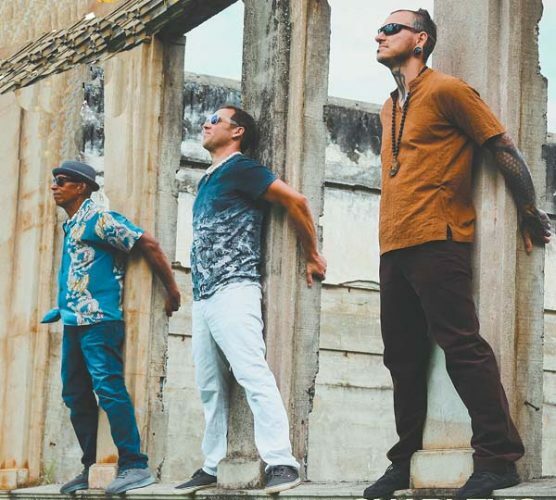 Wednesday: Damien Awai and Brian Haia; Alika; Jarrett. Thursday (tonight): Pat Simmons, Jr., 6:30 to 8:30 p.m. Friday: Tempa & Naor Project, 7 to 9 p.m. Saturday: Zeptember 6 p.m. to 12 a.m. Sunday: Celtic Tigers, 7 to 9 p.m. Tuesday: Mulligans’ Magic Show, 6:30 to 8:30 p.m. Wednesday: Joel Katz, 6:30 to 8:30 p.m., call for reservations. with John Zangrando and Damon Parrillo, 11:30 a.m. to 1:30 p.m.
Thursday (tonight): Mark Johnstone and friends, 6:30 to 8:30 p.m. Friday: House Relief with DJ Illz, Lines, Del Sol, 10 p.m., $10 . Saturday: Just Good Fun. No cover. Monday: Charley’s Live Band Open Mic and Jam, 7 to 10 p.m. Tuesday: Tom Conwway, 6:30 to 8:30 p.m. Wednesday: Ryan Robinson, 6:30 to 8:30 p.m.
Thursday (tonight) and Saturday: Karaoke with Dudley Deponte, 9 p.m. to midnight, free. Friday: Jerry Caires Jr. Band 8 p.m. to midnight, $5.